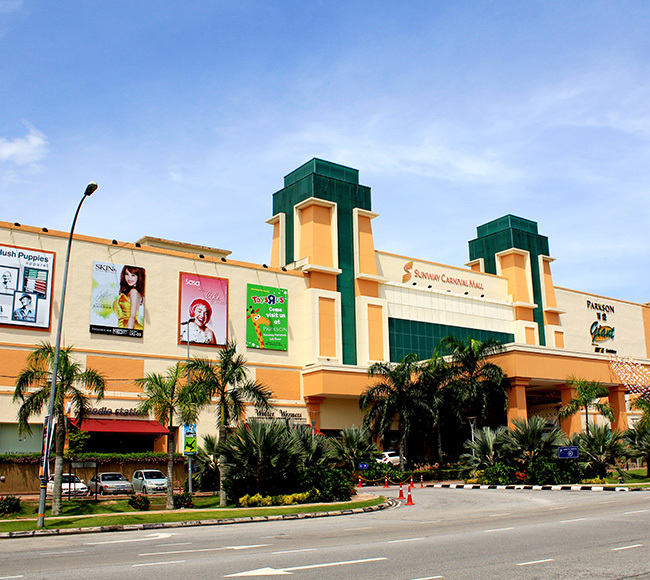 Sunway Carnival Mall is a stylish 4-storey retail mall startegically located within the town centre of Seberag Jaya, Penang – a well-integrated township initiated by the Government to boost the administrative, residential, industrial and commercial sector of Malaysia’s northern region. 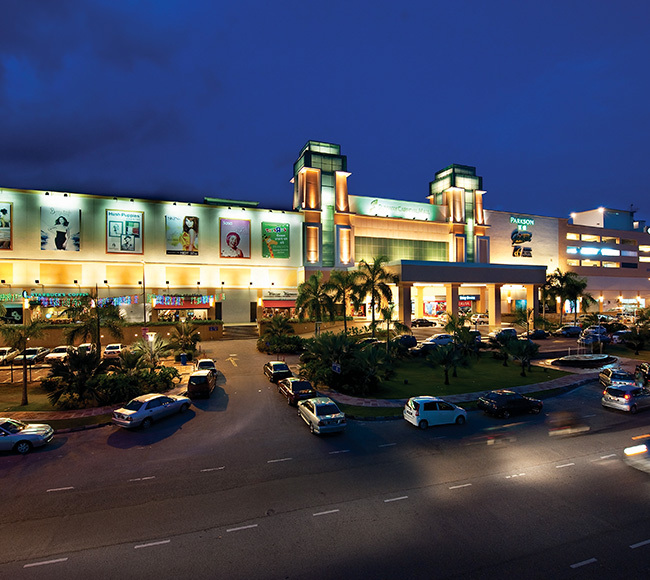 The mall opened in June 2007 and is one of mainland Penang’s largest and most popular malls, welcoming 8 million visitations annually. 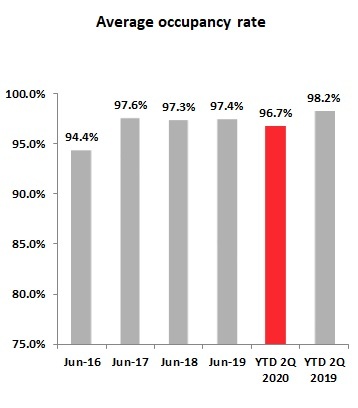 With more than 200 specialty outlets that includes international to regional retailers, shoppers could indulge in a wholesome range of offerings such as fashion boutiques, restaurants, cineplex and fitness centres. The mall has just embarked on the next phase of its expansion by doubling its net lettable area (NLA) from the current 457,920 sq.ft. 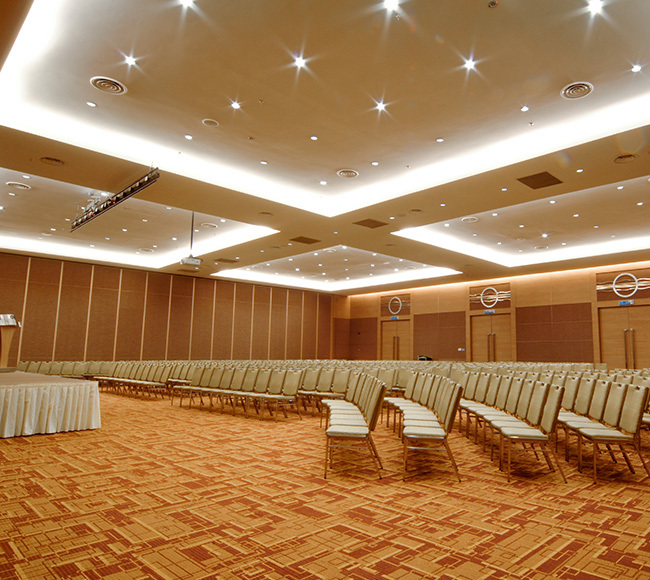 to 787,920 sq.ft. of retail haven. Once the expansion is completed, the first phase of the mall will be undergoing a refurbishment which is expected to be completed by year 2022.